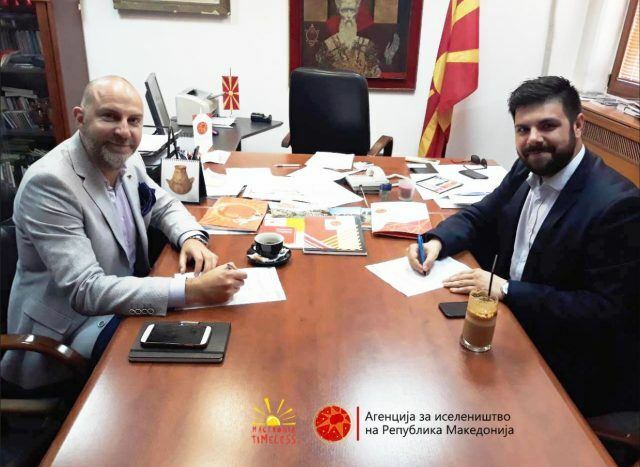 The Director of the Agency for Promotion and Support of Tourism of the Republic of Macedonia, Mr. Ljupco Janevski and Mr. Nikola Shalvarinov, Director of the Agency for Emigration, signed a Memorandum of Cooperation, which confirmed the desire for a proactive approach of both institutions in the area of tourism. Тhe Memorandum Of Cooperation, signed by both institutions, means intensification of the cooperation, but also enriching the country’s promotion through projects that are in the interest of the emigrants from Macedonia. 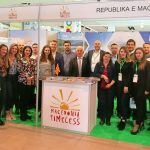 The involvement of the Agency for Promotion and Support of Tourism of the Republic of Macedonia is aimed at increasing the information about the tourism to the emigrants during their stay, as well as before their arrival in the Republic of Macedonia. 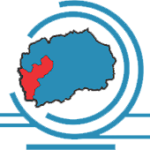 The promotion of the tourist potential will be realized in front of the emigrant, in the communities in which they live, but also their overall involvement in the development of the tourism in the Republic of Macedonia. The cooperation of these two institutions will also take place in holding of meeting in the organization of the emigrant organizations or cultural manifestations, creating joint projects, promotions and events of emigrants and emigrant organizations. 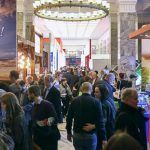 The Agency for Promotion and Support of Tourism of the Republic of Macedonia will be an important element in the Emigration Stratagy in order to accelerate the development and tourism industry of Macedonia. 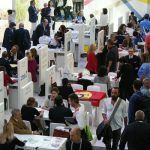 The Memorandum of Cooperation marks the start of the increase in the number of visits by emigrants and their recommendations for visiting Macedonia from other potential tourists around the world.